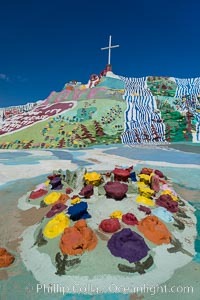 Salvation Mountain, the life work of Leonard Knight, near the town of Niland, California. Imperial County Photo. 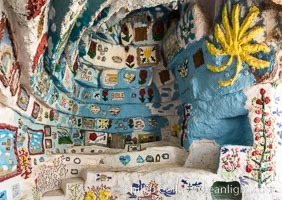 Salvation Mountain, the life work of Leonard Knight, near the town of Niland, California. 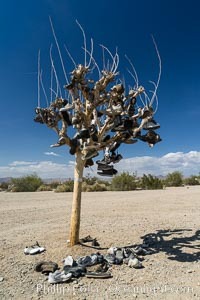 Imperial County Picture. 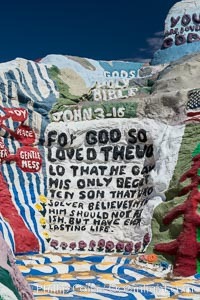 Salvation Mountain, the life work of Leonard Knight, near the town of Niland, California. 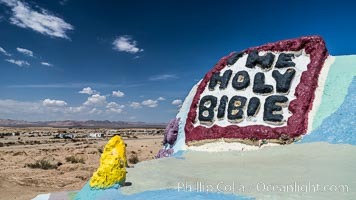 Stock Photography of Imperial County. 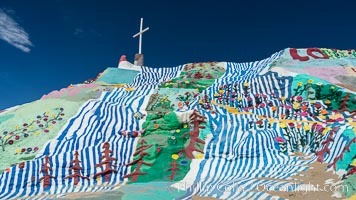 Salvation Mountain, the life work of Leonard Knight, near the town of Niland, California. Photograph of Imperial County. 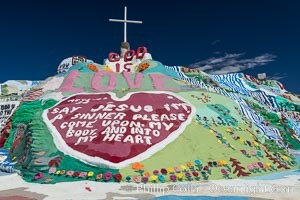 Salvation Mountain, the life work of Leonard Knight, near the town of Niland, California. 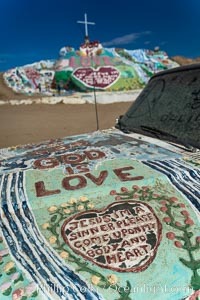 Imperial County Photos. 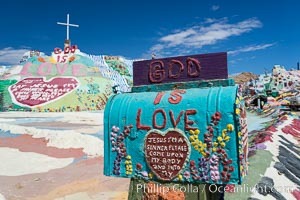 Salvation Mountain, the life work of Leonard Knight, near the town of Niland, California. Imperial County Image. 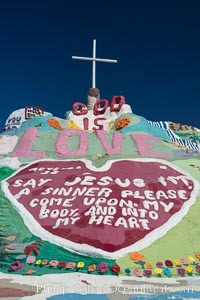 Salvation Mountain, the life work of Leonard Knight, near the town of Niland, California. Professional stock photos of Imperial County. 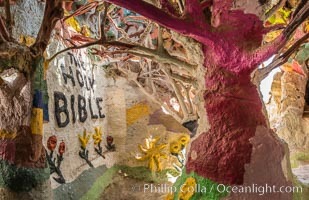 Salvation Mountain, the life work of Leonard Knight, near the town of Niland, California. 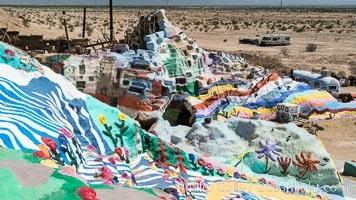 Pictures of Imperial County. 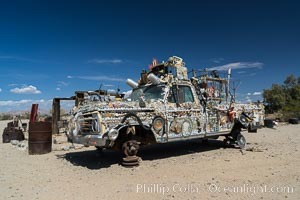 Slab City Imperial County Picture. 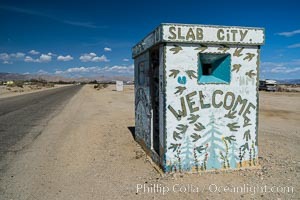 Slab City Photograph of Imperial County. 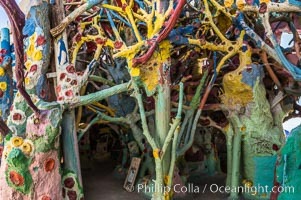 Slab City Imperial County Photos. 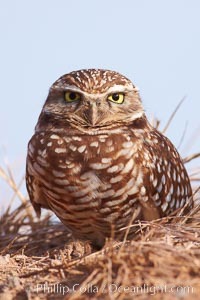 Burrowing owl (Western North American race hypugaea). This 10-inch-tall burrowing owl is standing besides its burrow. These burrows are usually created by squirrels, prairie dogs, or other rodents and even turtles, and only rarely dug by the owl itself. Pictures of Imperial County. 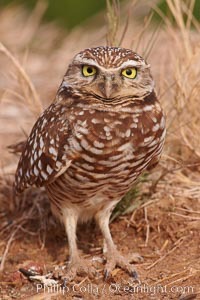 Burrowing owl (Western North American race hypugaea). This 10-inch-tall burrowing owl is standing besides its burrow. These burrows are usually created by squirrels, prairie dogs, or other rodents and even turtles, and only rarely dug by the owl itself. 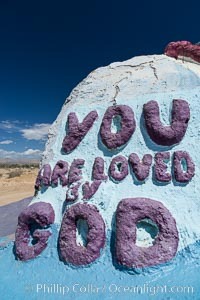 Imperial County Photo. 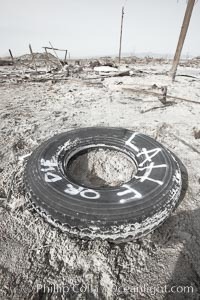 Bombay Beach, lies alongside and below the flood level of the Salton Sea, so that it floods occasionally when the Salton Sea rises. 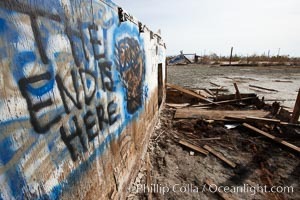 A part of Bombay Beach is composed of derelict old trailer homes, shacks and wharfs, slowly sinking in the mud and salt. Imperial County Picture. 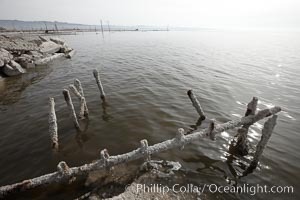 Bombay Beach, lies alongside and below the flood level of the Salton Sea, so that it floods occasionally when the Salton Sea rises. 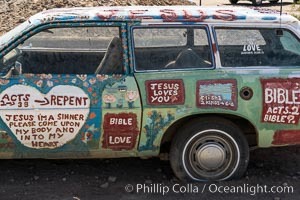 A part of Bombay Beach is composed of derelict old trailer homes, shacks and wharfs, slowly sinking in the mud and salt. 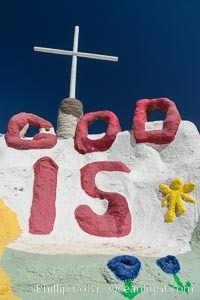 Stock Photography of Imperial County. Bombay Beach, lies alongside and below the flood level of the Salton Sea, so that it floods occasionally when the Salton Sea rises. 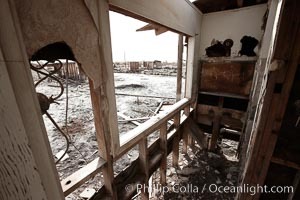 A part of Bombay Beach is composed of derelict old trailer homes, shacks and wharfs, slowly sinking in the mud and salt. Photograph of Imperial County. Bombay Beach, lies alongside and below the flood level of the Salton Sea, so that it floods occasionally when the Salton Sea rises. 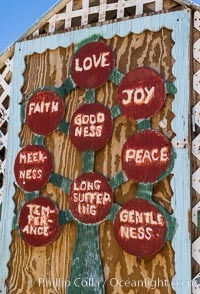 A part of Bombay Beach is composed of derelict old trailer homes, shacks and wharfs, slowly sinking in the mud and salt. 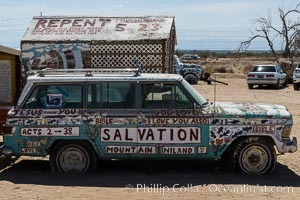 Imperial County Photos. Bombay Beach, lies alongside and below the flood level of the Salton Sea, so that it floods occasionally when the Salton Sea rises. 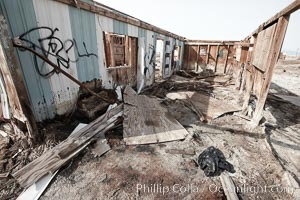 A part of Bombay Beach is composed of derelict old trailer homes, shacks and wharfs, slowly sinking in the mud and salt. Imperial County Image.